Join us at AmericInn Lodge and Suites Red Wing, situated in the scenic Mississippi River Valley in eastern Minnesota. 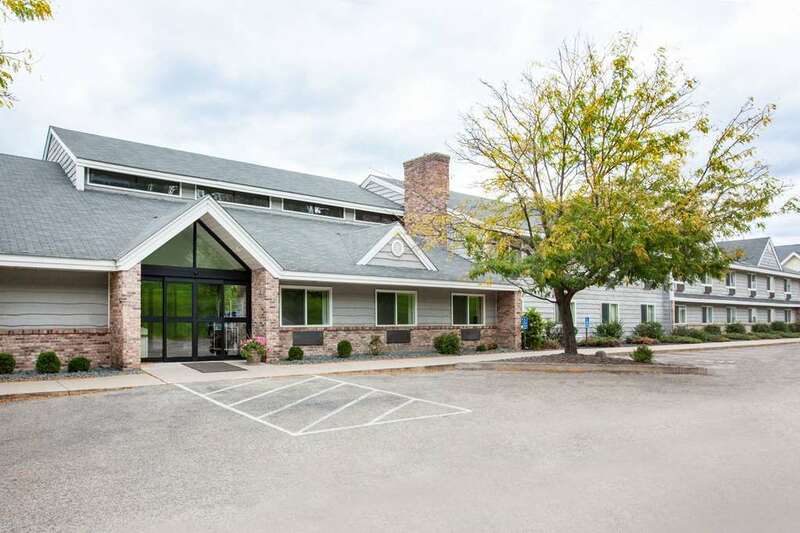 Our convenient location puts you in the center of the areas top attractions, including Welch Village Ski and Snowboard Area and the popular Cannon Valley Trail - a 20 mile trail that stretches from Red Wing to Cannon Falls. If you are in town for business, we offer easy access to company headquarters such as ADM, Bic and Red Wing Shoe Company. Plus, the Mayo Clinic is 57 miles to the South.